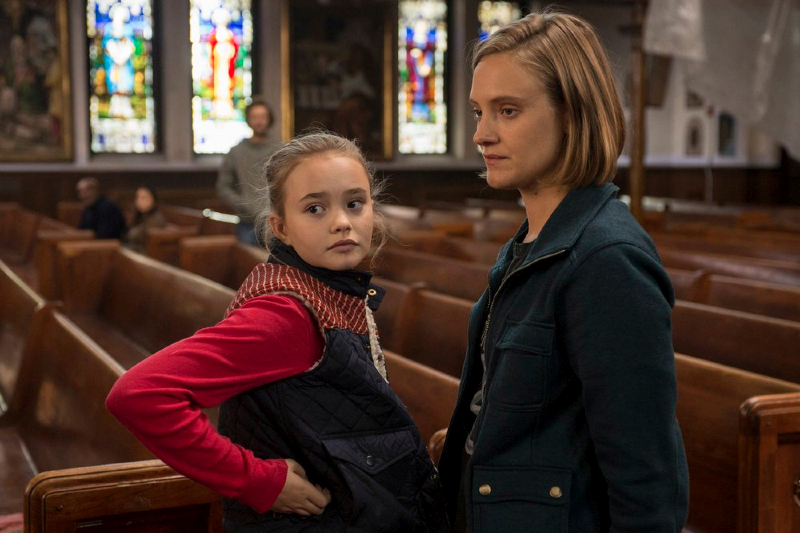 Tonight on Believe: "White Noise"
BO RISKS PUBLICIZING HER POWERS WHEN SHE INSISTS ON PROTECTING A REPORTER AND HIS WIFEBo (Johnny Sequoyah) and Tate (Jake McLaughlin) resurface in Philadelphia where Bo is drawn toward a young woman and her husband, a blogger whose unrelenting pursuit of a mysterious story is threatening to tear the couple apart. Meanwhile, Skouras (Kyle MacLachlan) takes forceful action to track down a traitor within Orchestra. Delroy Lindo and Jamie Chung also star. Kerry Condon and Nick Tarabay guest star.